Home to over 25 million people Shanghai is China’s most populous city. 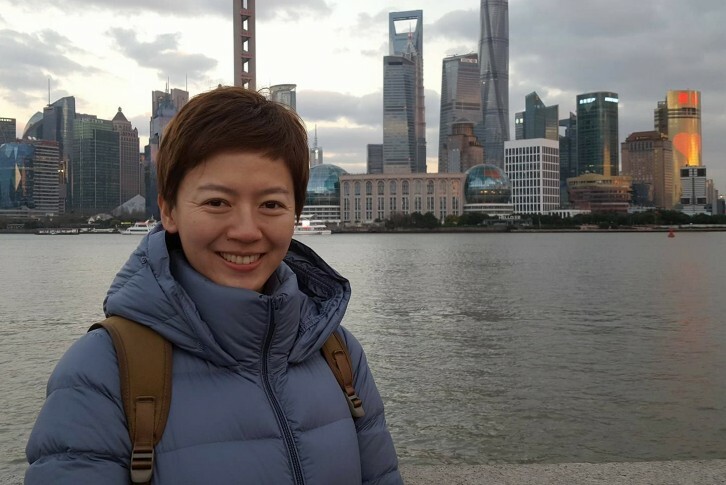 Across three weeks Haining Liu discovers what draws those in their 20s and 30s to live, work and study in the city and discovers the pressures of life in this crowded metropolis. China’s leaders have big ambitions to make Shanghai a major global capital by 2020, hoping it will rival the likes of New York, Hong Kong, Tokyo and London in finance, culture and business. But high property prices, pollution and the pressure to juggle a career and family life are real challenges for young people.